Relatively unknown, compared to the other tourist spots in the state Patnitop is no less beautiful or serene. If one is aiming to get away from it all for some time, this place is hard to beat. 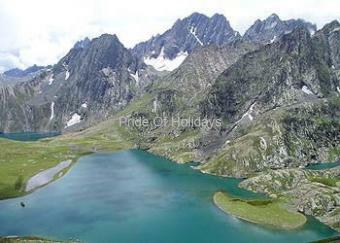 With all its beauty at a hill station, it is a charming plateau at 2, 024m. The meadow is surrounded by dense woods and lush greenery of Pines. Tracks lead to pockets where time stands still and calm prevails. 112 kms from Jammu. This famous hill resort is perched on a beautiful plateau, at an altitude of 2024 metres across which the Jammu-Srinagar Highway passes. Enveloped by thickly wooded forests, Patnitop offers beautiful picnic spots, peaceful walks and breathtaking views of the mountainscape of the Chenab basin. In winter, the resort is generally covered with a thick mantle of snow thus providing opportunities for various snow games including skiing. It is the best developed tourist spot of Jammu and is second to none in its natural charm, climate, pine forests and lush green cover. The occupancy of the huts and Dak Banglow is full in summer months. There is ambitious plan of Patnitop Development Authority to develop Patnitop, Kud, Sud-Mahadev, Mantalai circuit. The costruction work of Mall Road at Kud is also proposed to be taken up. Trekking route from Kud to Patnitop-Sanasar has already been completed. The complete tourist circuit covers Jammu-Katra-VaishnoDeviji, Kud-Sanasar, Patnitop-Gourikund, Sudmahadev, Mantali, extending upto Latti-Dhuna. Kashmir Hub offers you a unique opportunity for exploring the beauty of Patnitop, which lies at a distance of 112 kilometers from Jammu. Patnitop is one of the commonly frequented hill stations and tourist destinations of Jammu and Kashmir. Patnitop lies on a plateau at a height of 2024 meters above the sea level. During winters Patnitop is completed snow covered. 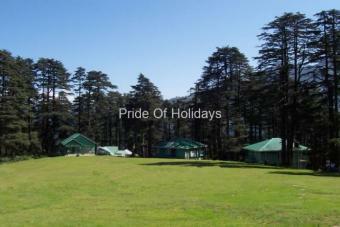 There are several picnic spots in Patnitop, as pine forests on all sides surround it. This area is perfect for nature walks. Tours and travel to Patnitop usually involves a lot of picnicking. There are three fresh water springs at Patnitop and it is believed that the waters here are medicinal. There are facilities for those interested in pony rides and camping activities. 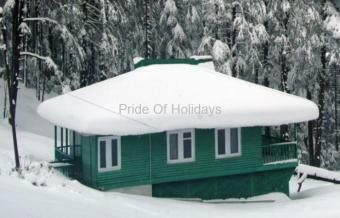 Most tour packages to Patnitop include packages that offer trips to these medicinal springs. Patnitop is an ideal region that serves as a base for tourist who trek to the nearby mountains. Tours and travels to Patnitop include a visit to Sudh Mahadev. It is one of the sacred Hindu pilgrimages. The walk to Shiva Garh is also an exciting activity. A range of trekking options is available here. Summer is the season when all trekking routes are open while some are open in winter too. There are excellent camping sites also enroute.The Sundarani- Jungal Gali-Jasarkote-Sanasar route in Jangal Gali area lets you choose any of three exciting treks. For more details check the Jangal Gali trek route in trekking brochure available from JKTDC(Free). 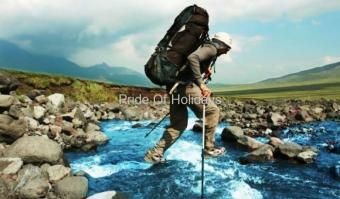 There are Trekking equipment hire shops of tourism Deptt. at Jammu and Kud. They stock imported and local gear. These rae available for fixed prices. 6. Rucksacks, Boots(Indian and imported). The equipment is issued against cash receipt or on Guarantee letter from Dy.Dir Tourism/Dy.Secy of State or central govt. For a foreign tourist Passport is held as security deposit. 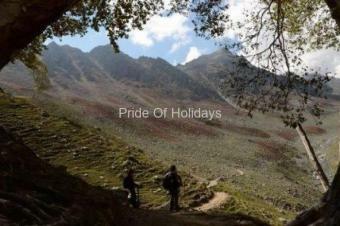 Some travel agencies in Jammu city also organize Trekking in the area. Skiing courses are conducted at Patnitop in the months of January and Feburary. During winter mionths there are introductory courses for tourists/beginners at gentle gradient slopes of Patnitop. At Madhatop (5/6 Kms from Patni top on Sanasar Road) excellent possibilities for all kind of skiing exist. A ski-lift in the area is also proposed. As for facilities 40 sets of equipment is available at Patnitop and Sanasar. Also available are wooden sledges locally. For beginners Instructors are also available. 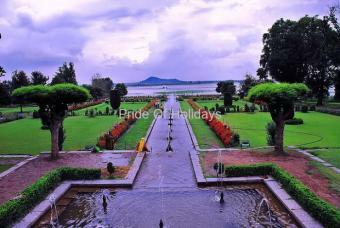 Restarurants and Dhabas serve tourists round the year. 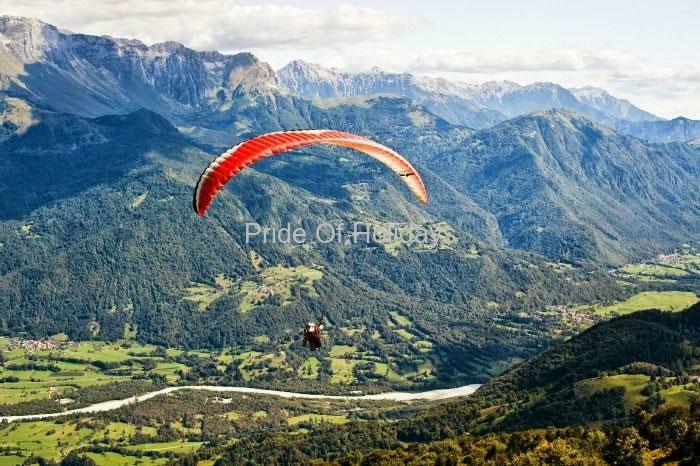 Paragliding has been introduced at Sanasar and Jammu. Equipment is available on Hire from tourist office in Jammu city. May-June and Septemer October are best suited for paragliding. Other aero sports like Parasailing and Hotair ballooning are also becoming operational shortly. There are quite a few hotels and tourist huts managed by the state government that provide amenities to visiting tourists. Thus travel to Patnitop can be a beautiful experience that one will never forget and Kashmir Hub attempts to make this experience a memorable one by providing you relevant details related to tours in Patnitop, in Jammu and Kashmir, India. Road: Buses and taxis are available from Jammu/Katra/Udhampur. By a taxi it takes about 3 and a half hours to reach Patnitop and bus takes about 5 hours.